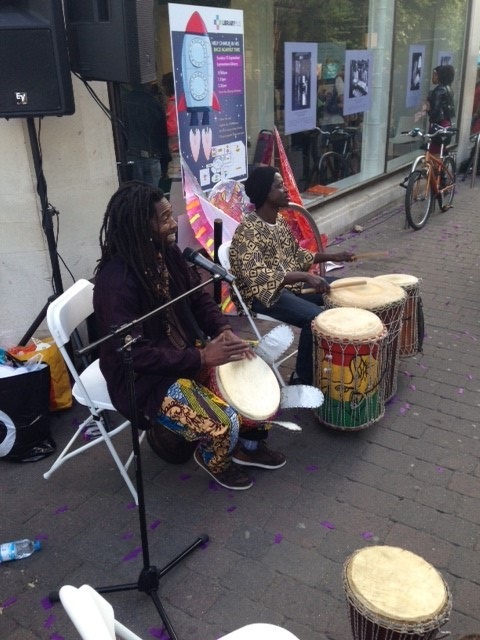 It was that time of year again when Leytonsone’s Church Lane was closed to all traffic from 1pm – 6pm on the roads in order to host a free fun fueled day of arts, culture, food and live entertainment, much to the enjoyment of local residents and visitors. Following Saturdays ‘Family Fun Day’ in which a variety of different activities and workshops were available in the Cathall Green area, Sunday’s car free day boasted an array of live entertainment including top ska band The Selecter, DJ Kevin Morrish, Rags Rudi, Fruitful Earth, President Lincoln, Madness Tribute band, ‘One Step Behind’ and more. 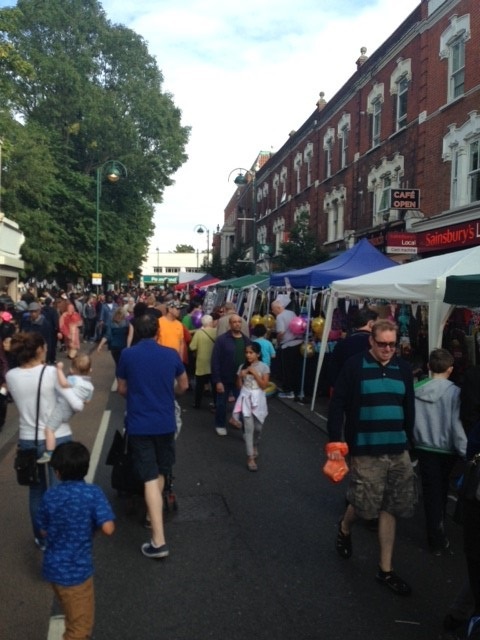 Sunday also included a ‘Food Festival’ showcasing the sample foods of the best artisans and local food producers from Waltham Forest and London wide, including special guests from The Great British Bake Off and BBC’s Gastronuts. There was also a great range of taster sessions, master classes, cocktail making and other delicious treats available to take part in on the day. 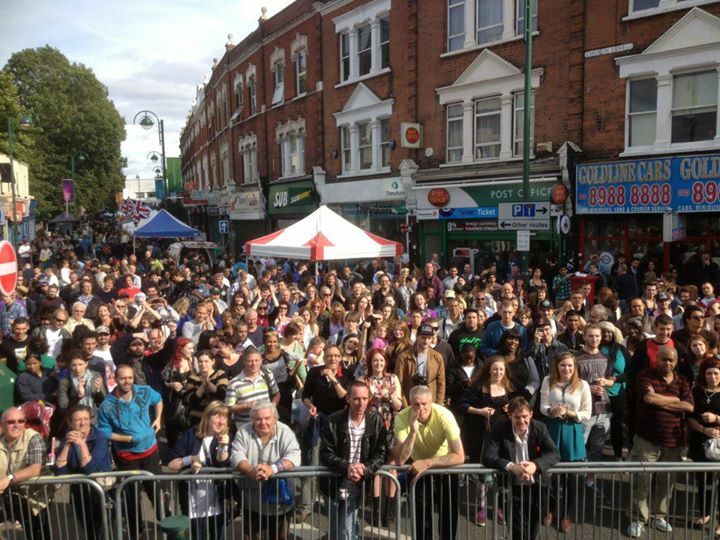 All in all the ‘Leytonstone Big Weekender’ was a great inexpensive family day out and we’re already look forward to the next one!